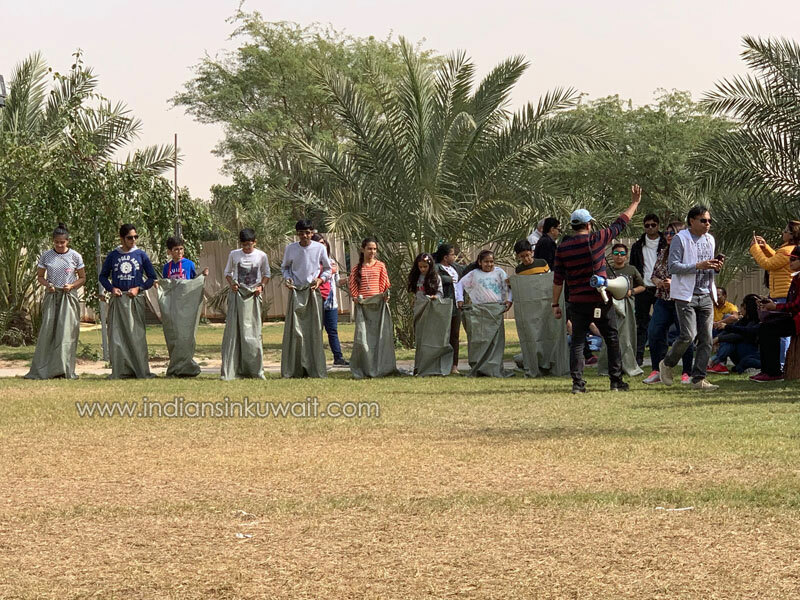 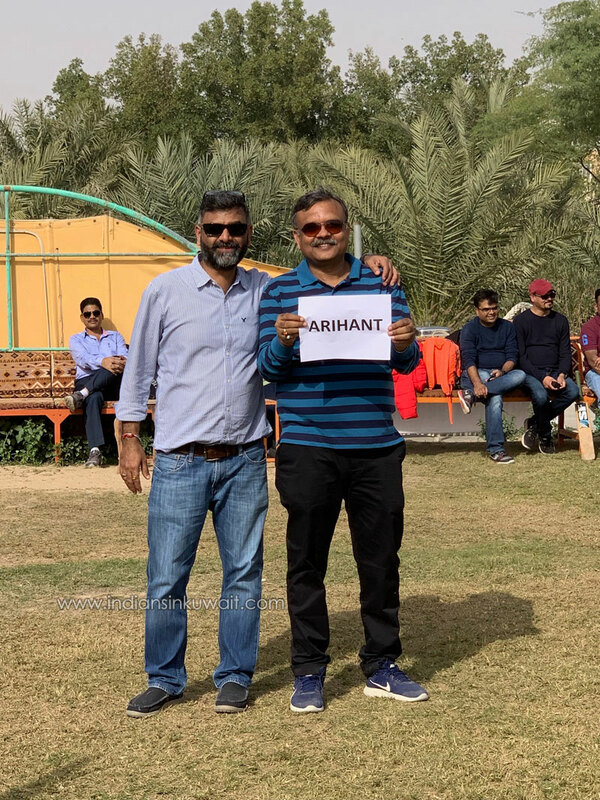 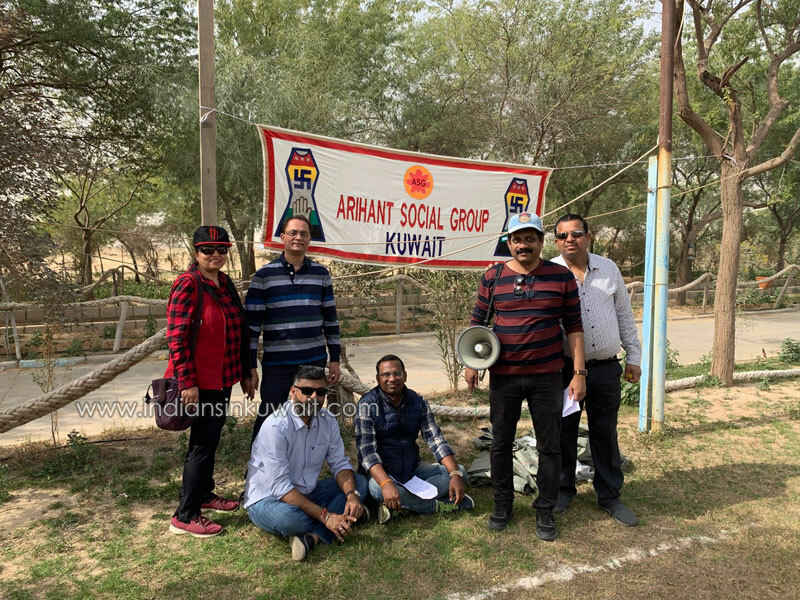 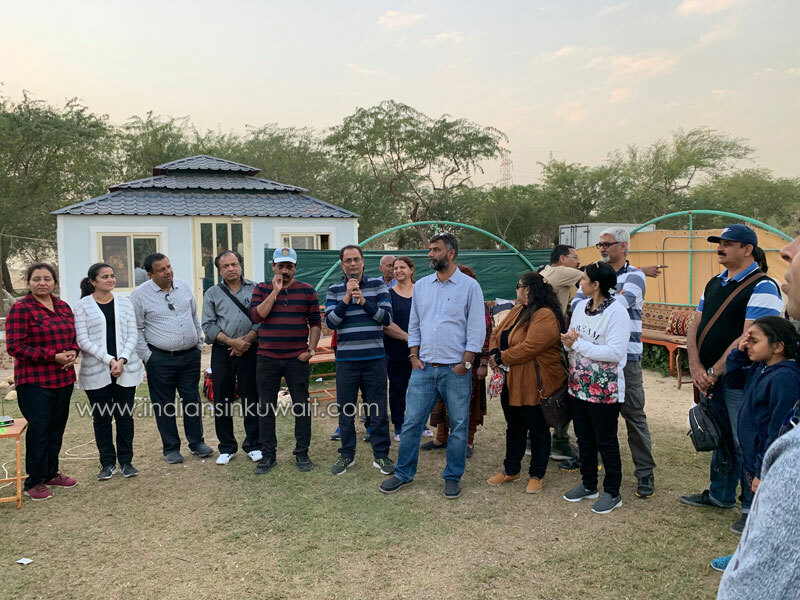 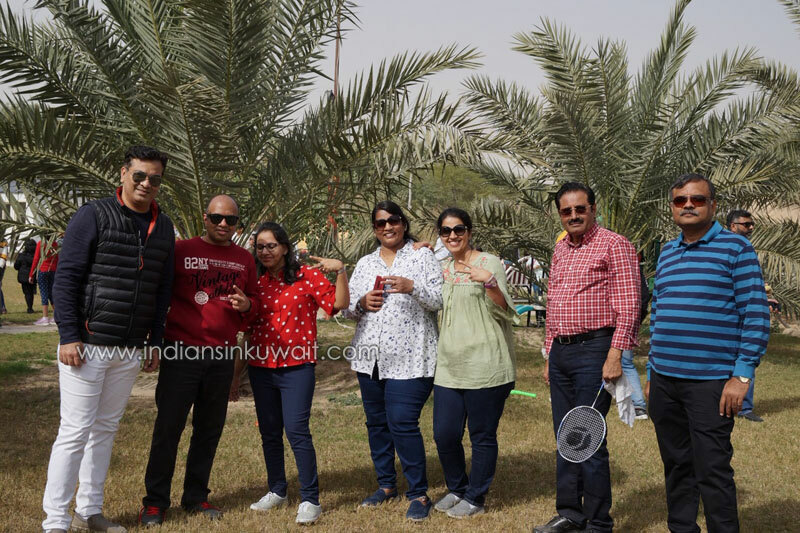 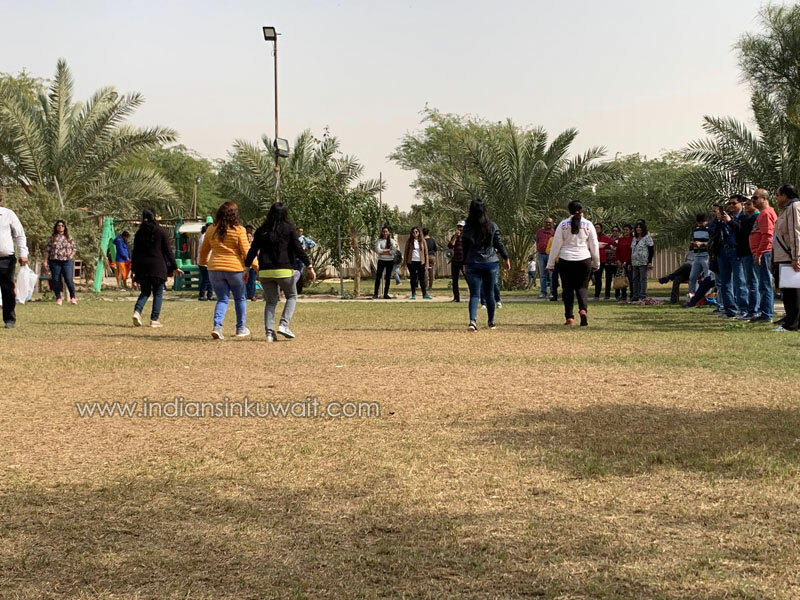 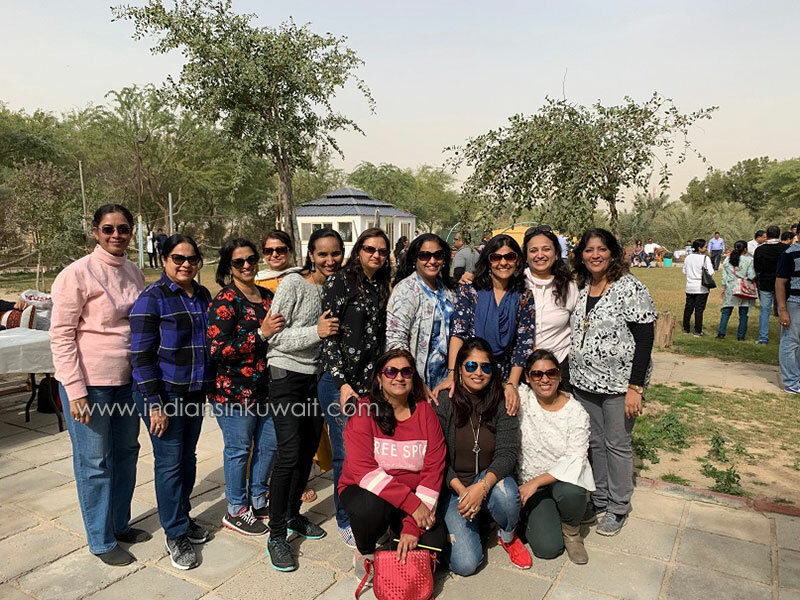 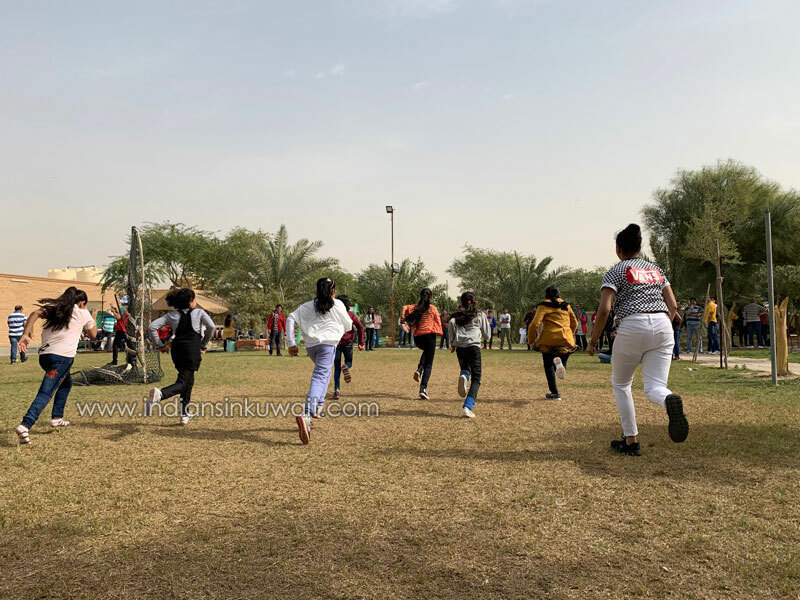 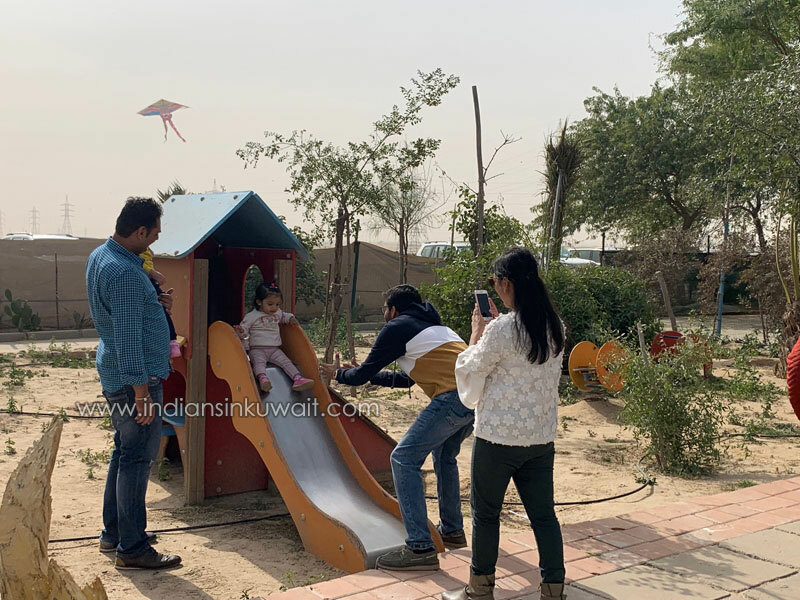 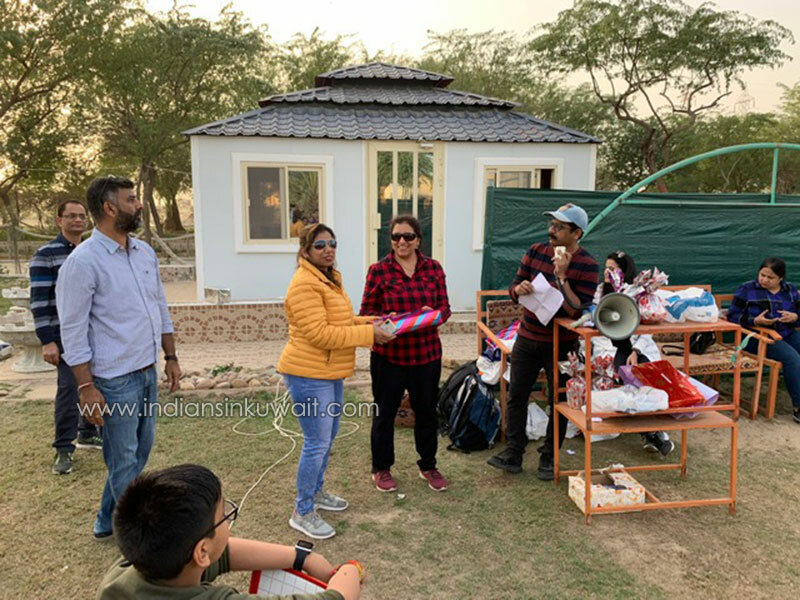 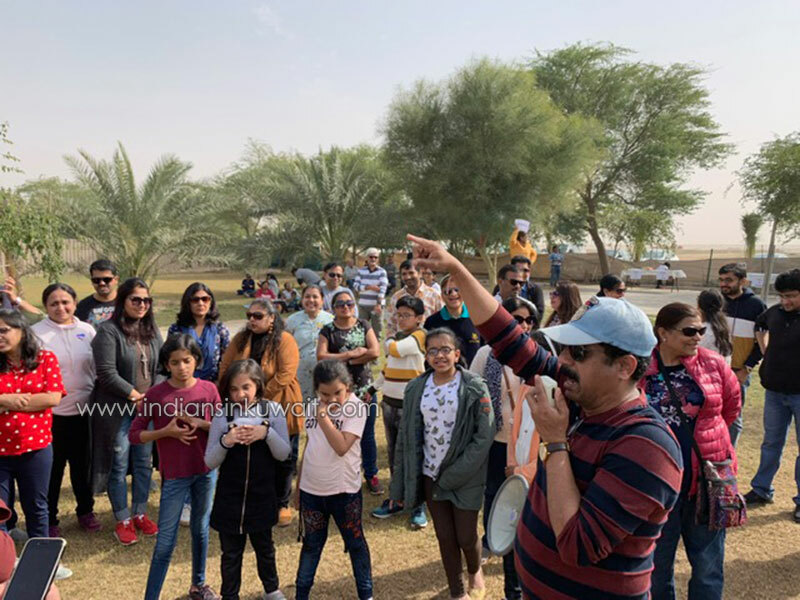 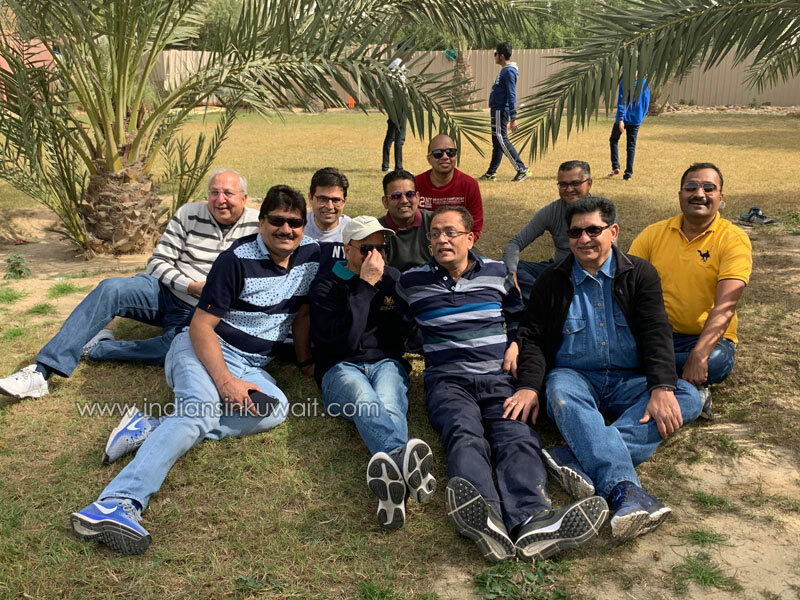 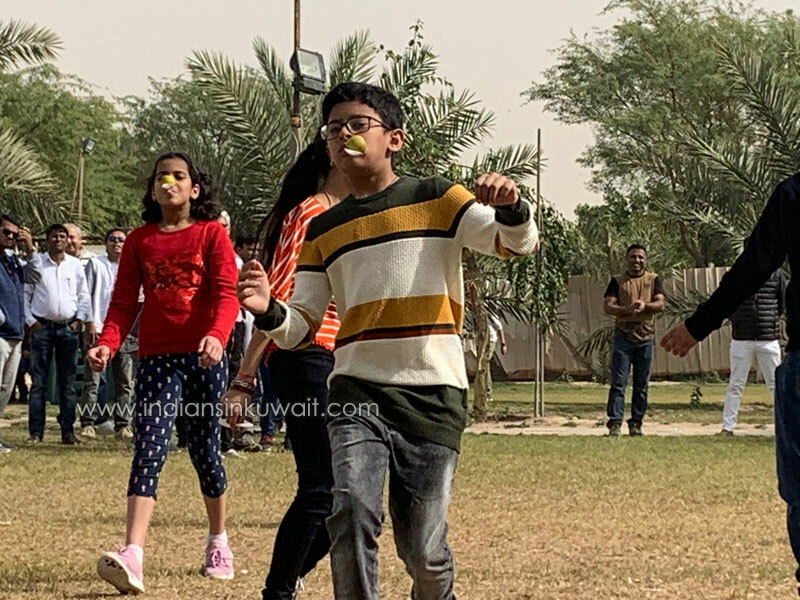 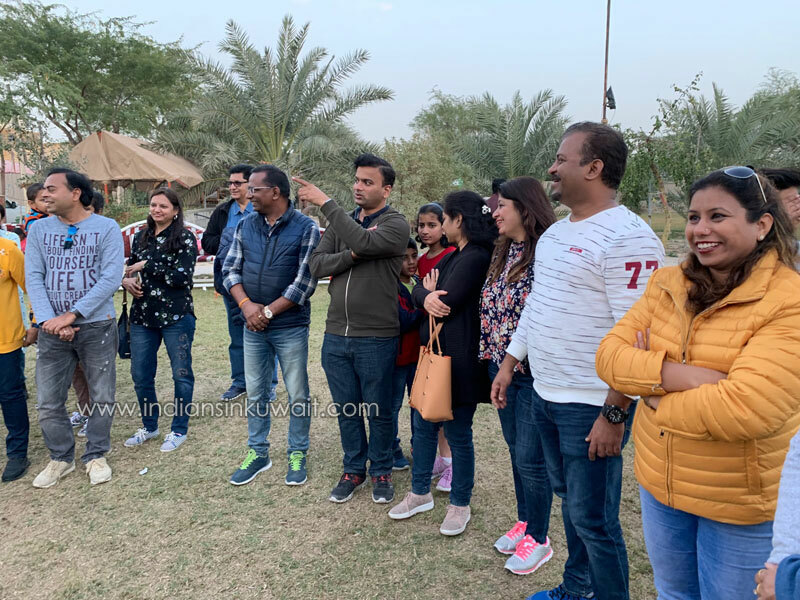 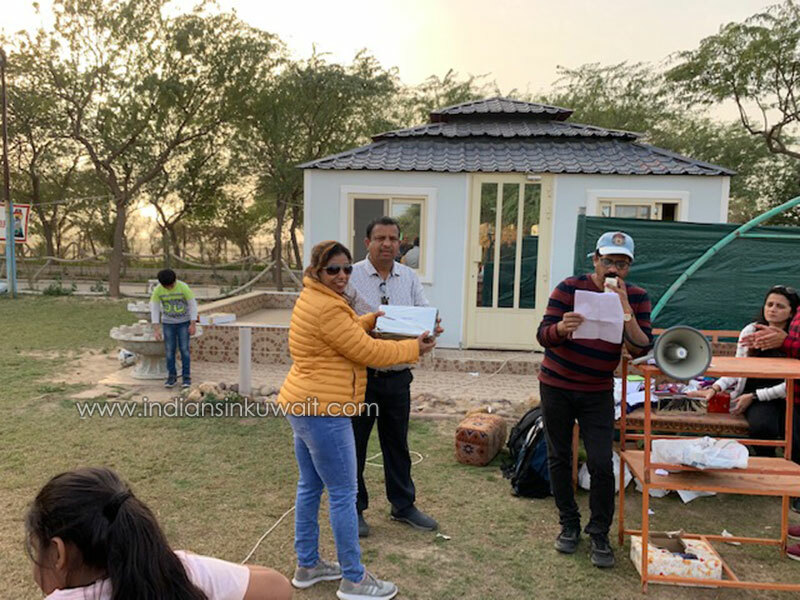 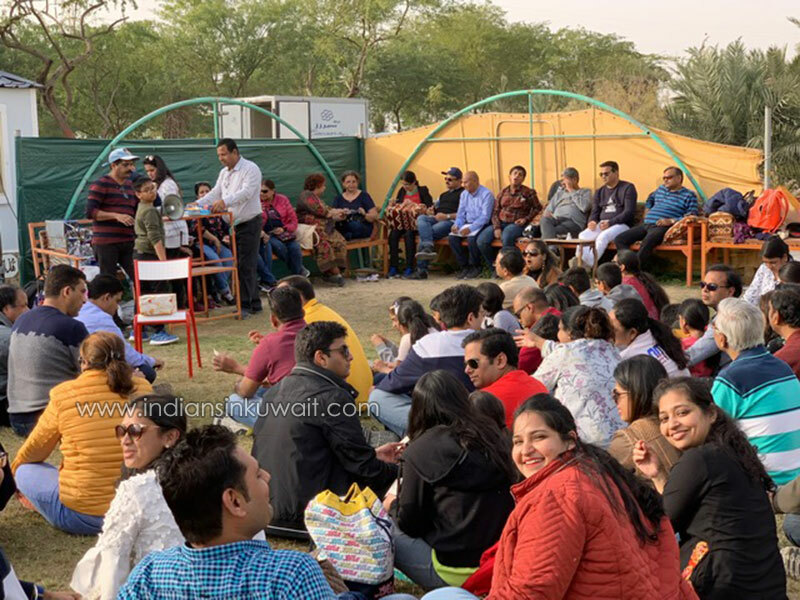 Arihant Social Group conducted its annual picnic on 25th January 2019. 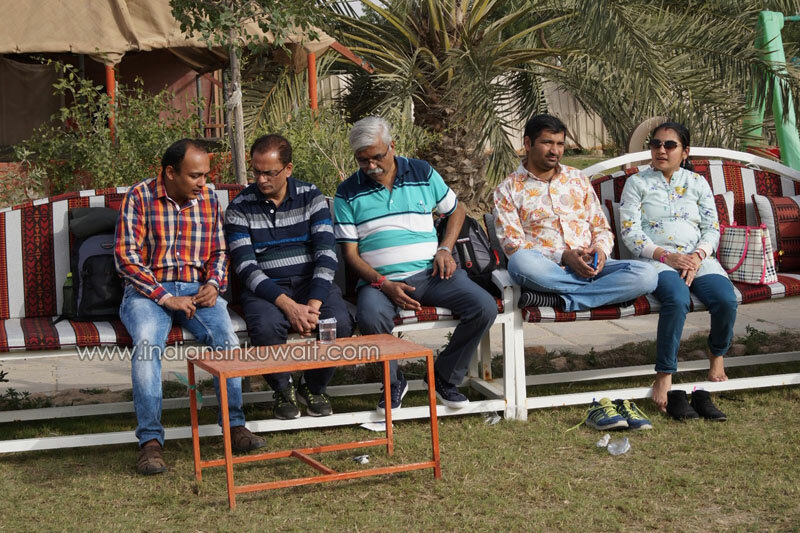 One of the largest and beautifully developed farm house in Kabd was exclusively booked for the day. 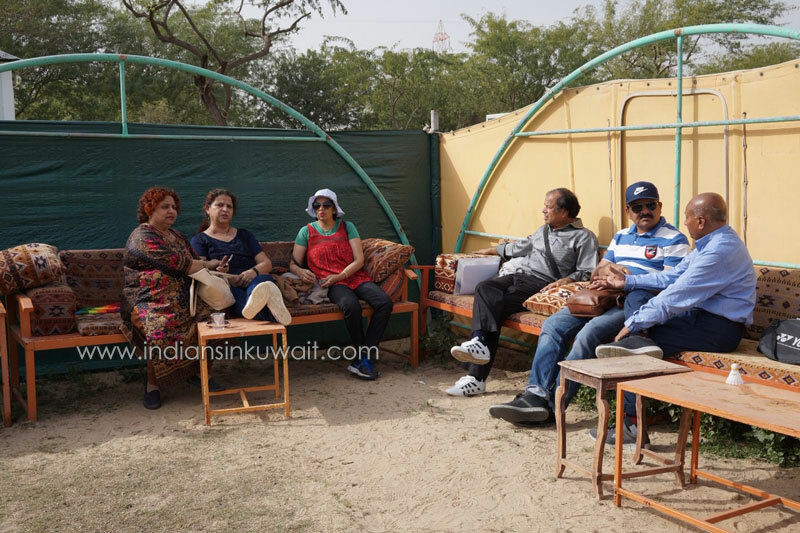 While many drove to the venue in the early hours of foggy morning others enjoyed the bus ride arranged from Salmiya. 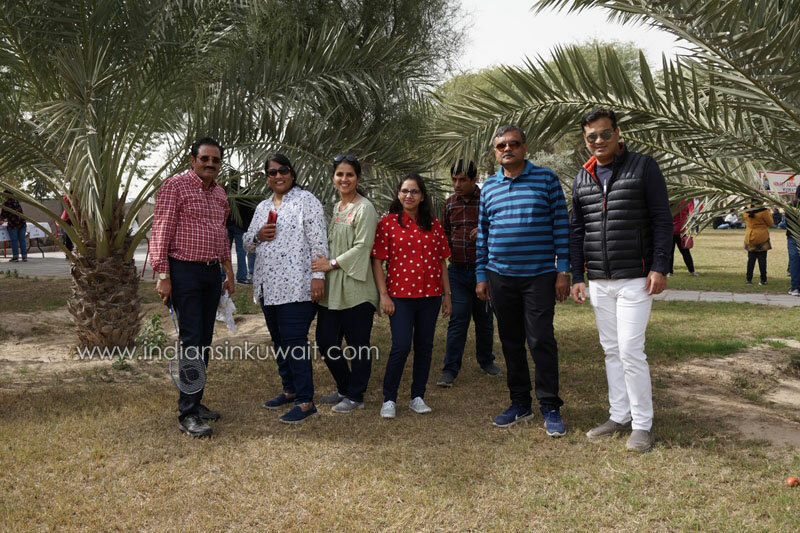 It was a distinct morning distinguished with moderately low temperature of January, early hours of cool breeze and foggy conditions, making it an unforgettable experience to travel towards the venue on the Sulaibiya road. 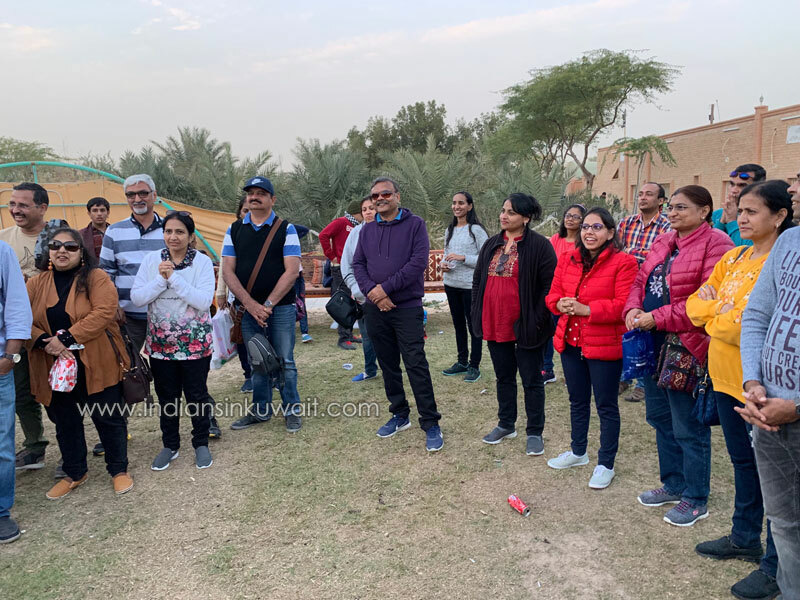 On arrival members and guests were greeted warmly by executive committee members. 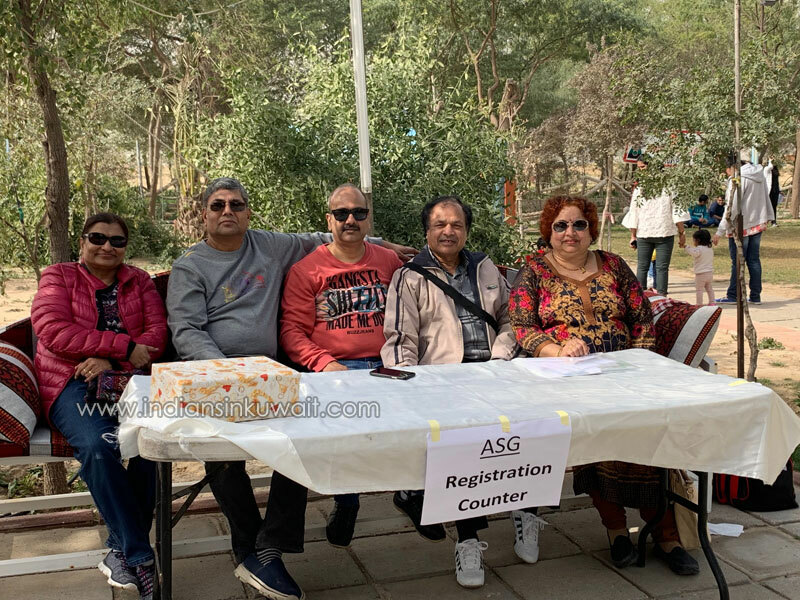 Treasurer Sh Mukesh Jain and Excom member Sh Shikhar Ratnavat managed the registration desk dexterously and assisted everyone with registration and distributed raffle coupons. 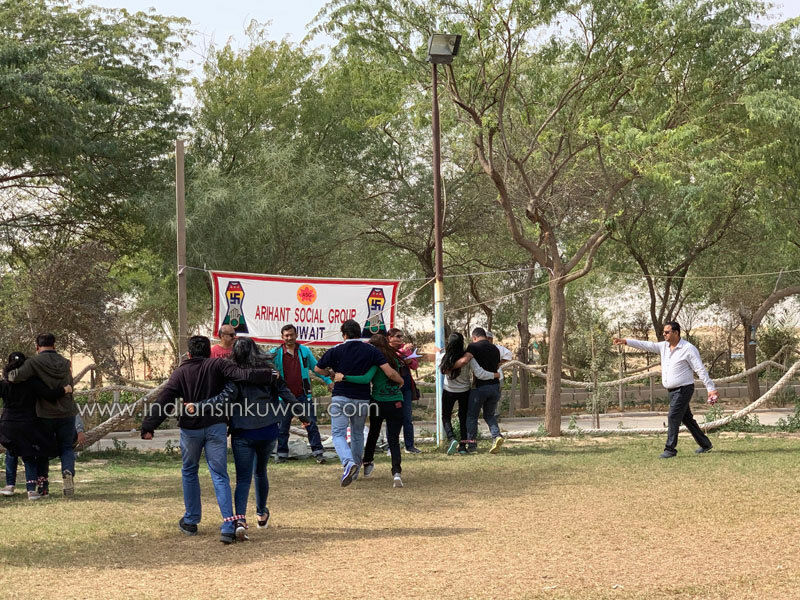 Cultural Secretary Sh Rajesh Saraiya organized specially picked outdoor games. 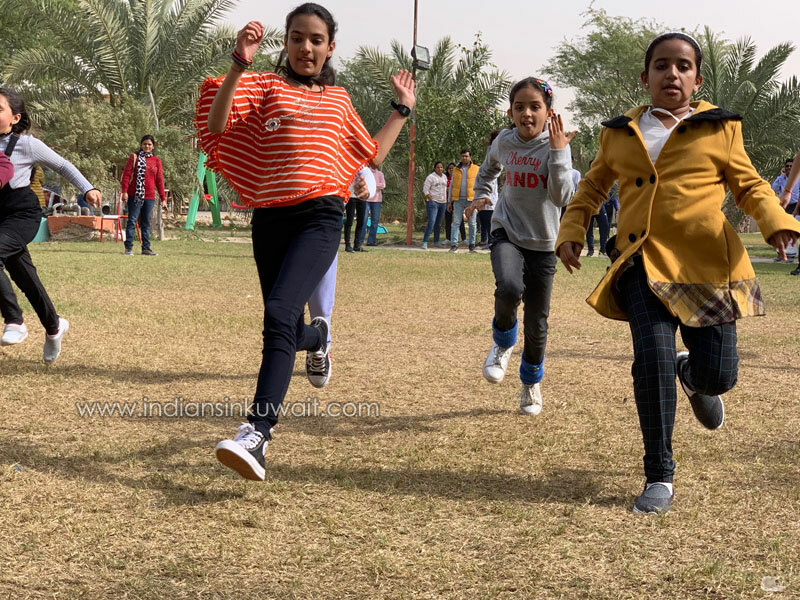 His kitty of games included activities for all ages which kept children, men, women and couples on toes throughout the day. 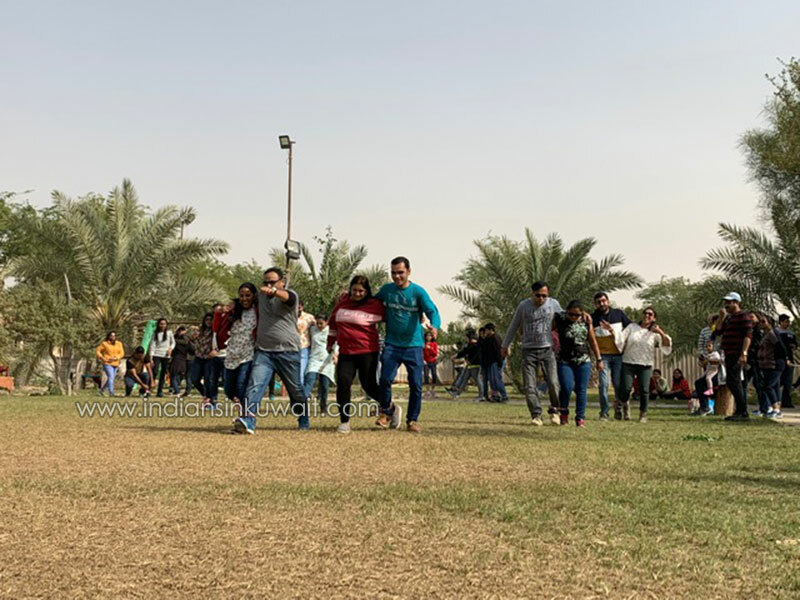 Excom members Smt Archna Jain and Smt Jagruti Mehta conducted table games and coordinated all sports activities. 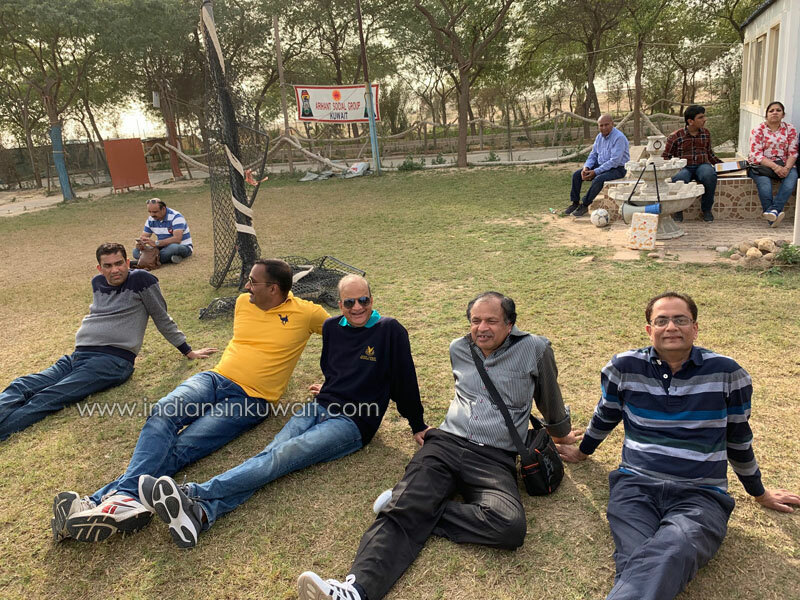 Vice President, Sh Avinash Khimavat made necessary arrangements for breakfast, lunch and evening high Tea. 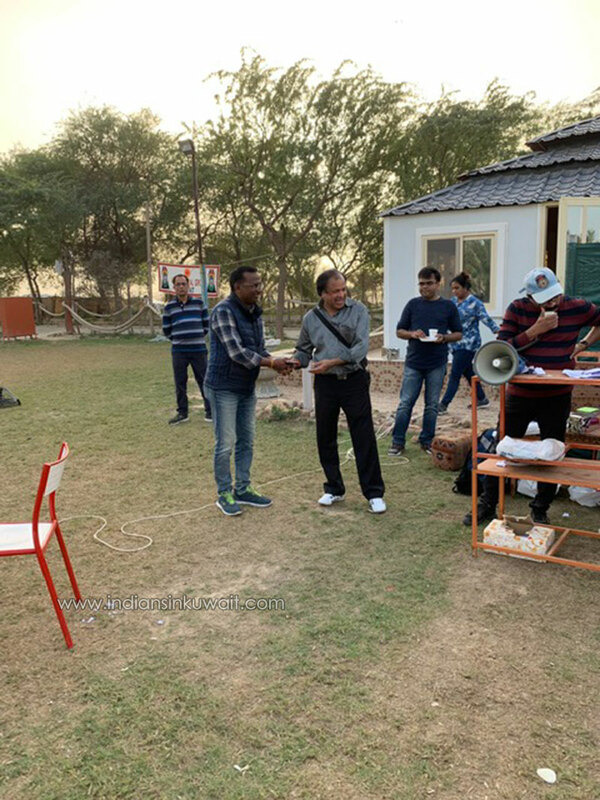 He was appreciated by one and all for his menu selection and for arranging on the spot cooking by expert chefs. 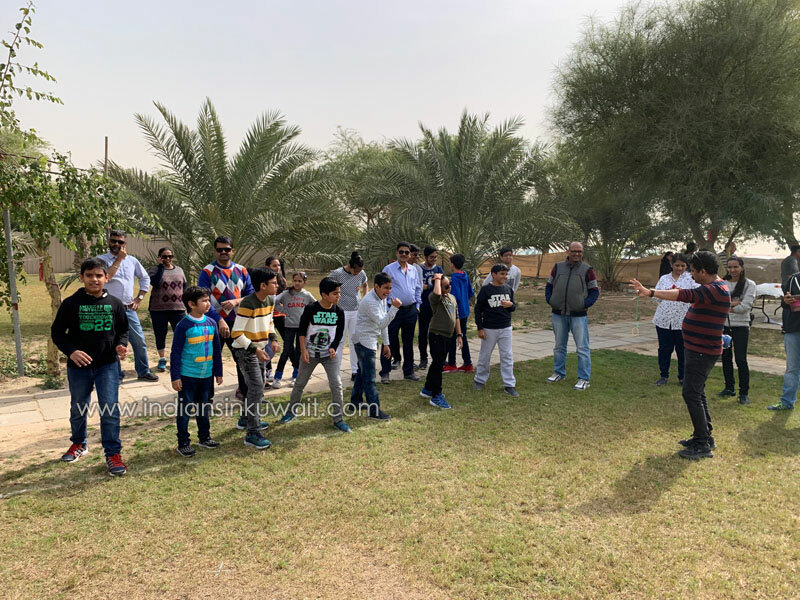 Apart from on-going sports activities, plenty of paved trails shaded with lush green trees provided walking opportunities to all. 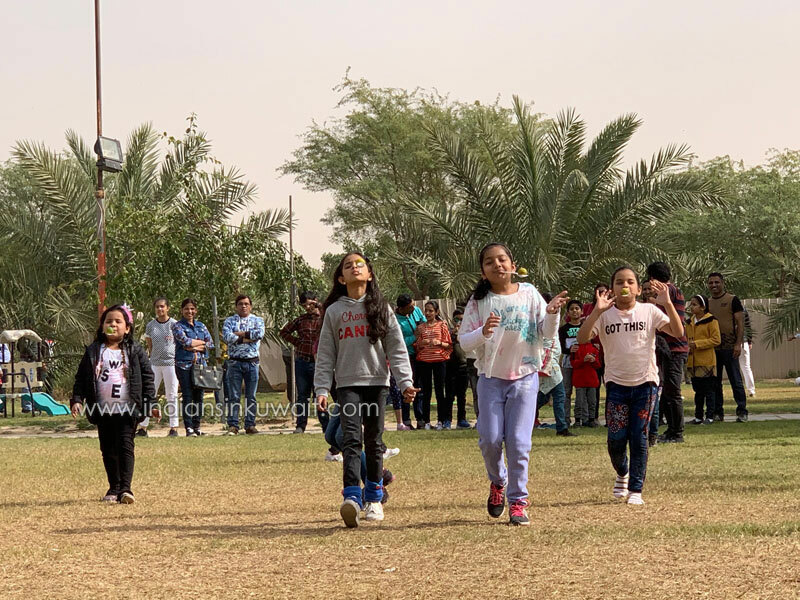 Children enjoyed kite flying, football, experienced trampoline, enjoyed kids play area and even tried buggy rides. 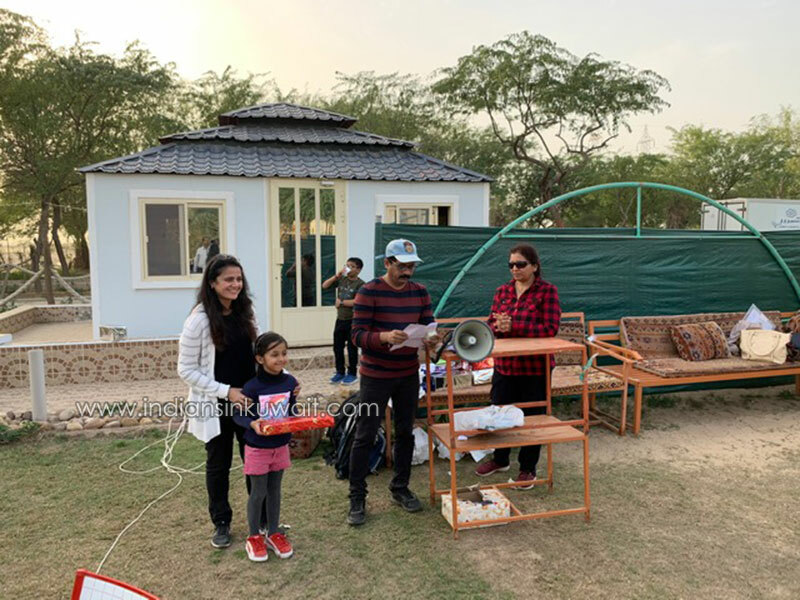 Prizes were distributed to all the winners of table games, sports and on the spot calls. 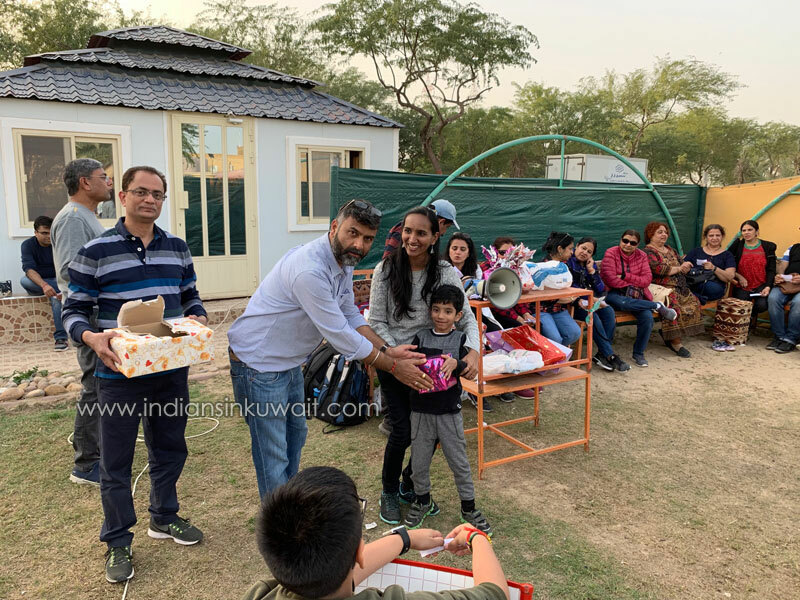 Raffle draw too had many surprise gifts and many members got lucky. 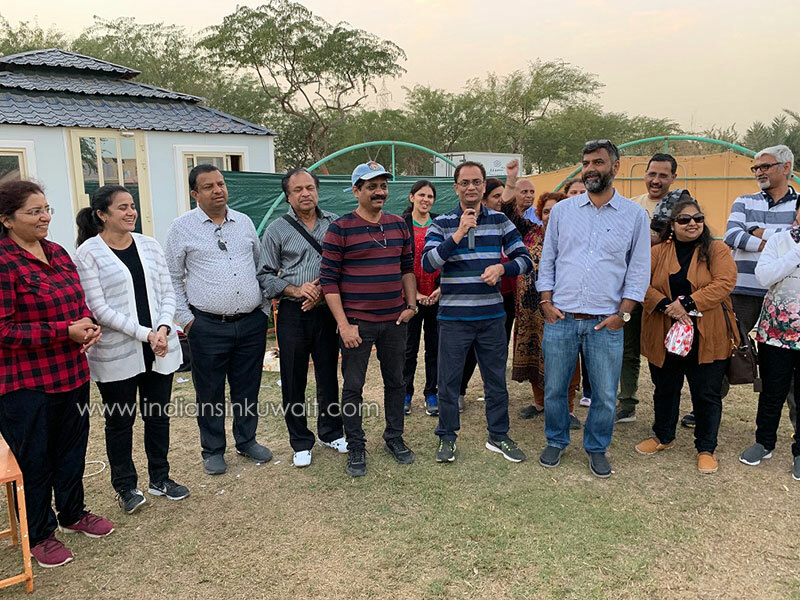 Before conclusion, Honorary President Sh Rishabh Nath Jain conducted a session of patriotic songs on the eve of 70th Republic Day of India. 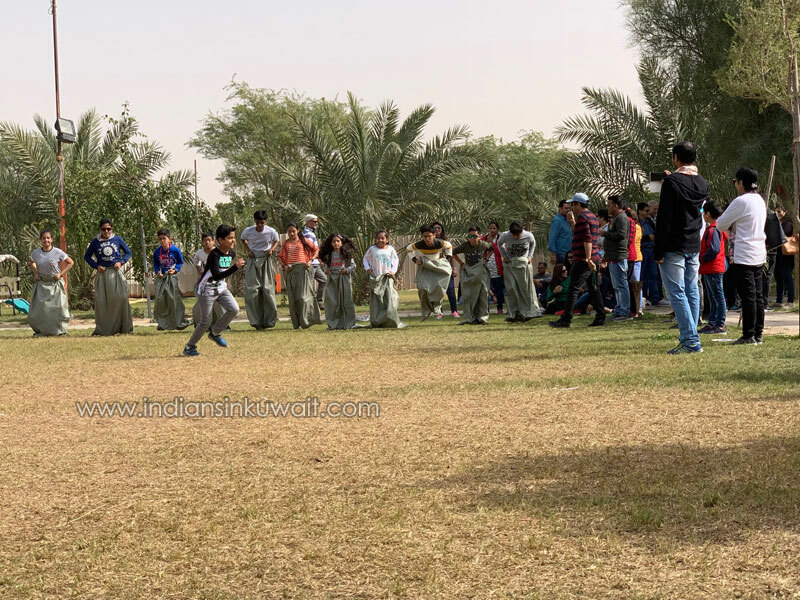 All members and guests participated with full enthusiasm and shown their high spirits and patriotism. 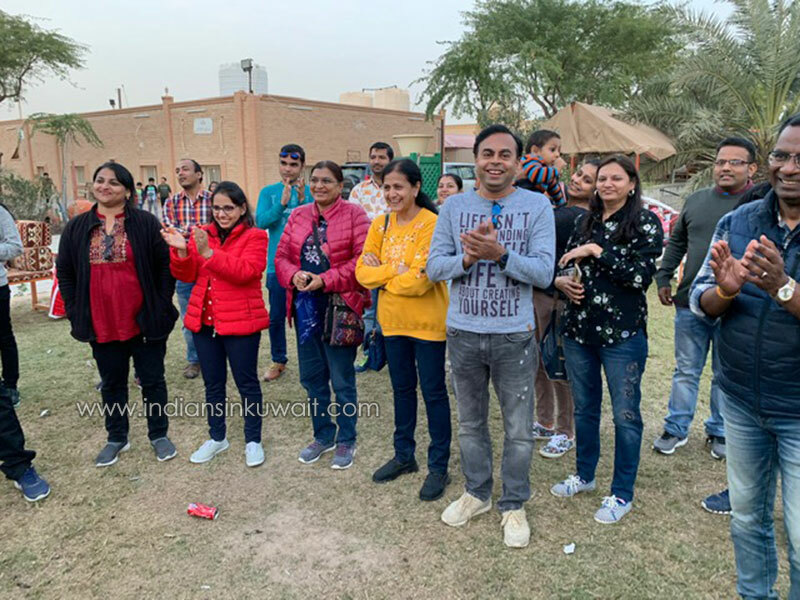 All expressed their love and affection for their country by singing patriotic songs and related poetry. 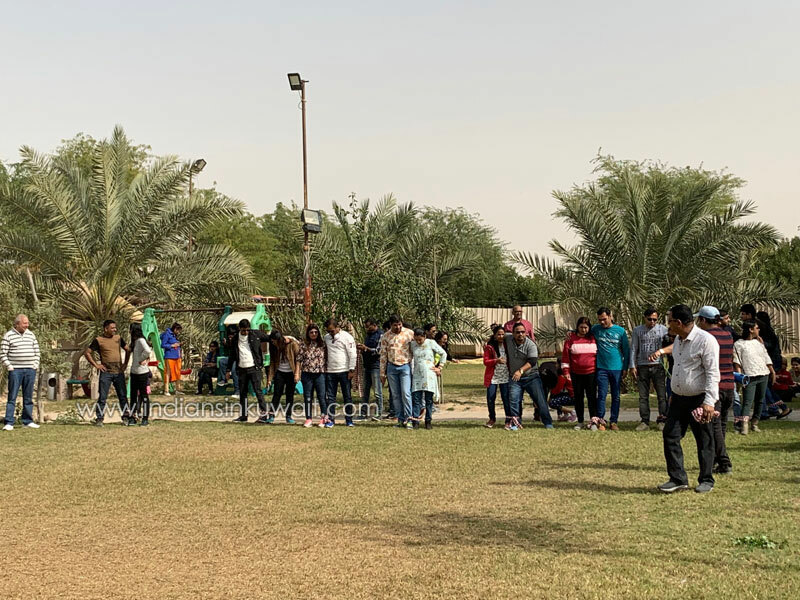 He thanked all the members, guests and executive committee members for their support and efforts in making ASG annual picnic a grand success and a memorable day for all.